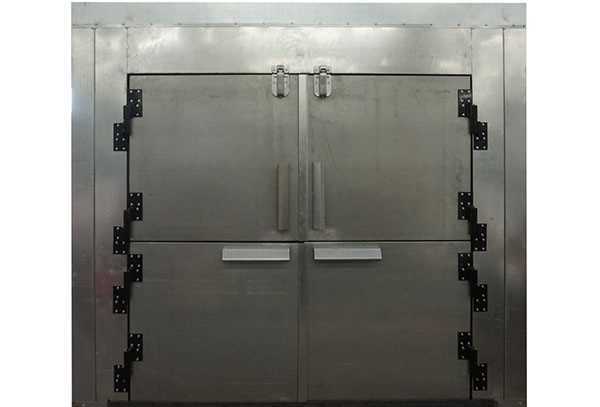 The interior of the Oven is rated as a Class 1, Division 1 hazardous area. 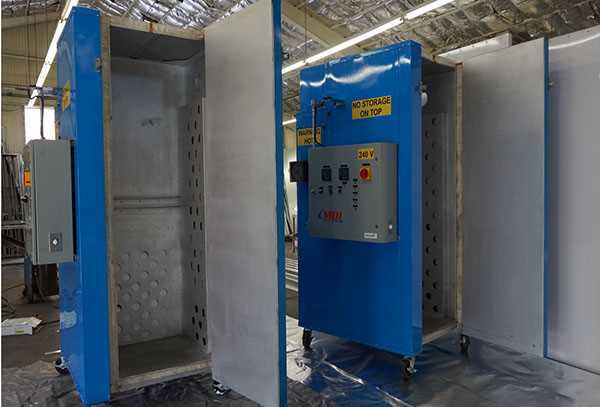 Except for vehicles or parts to be painted, no sparks, spark generating equipment, or open flame inside the Oven at any time. 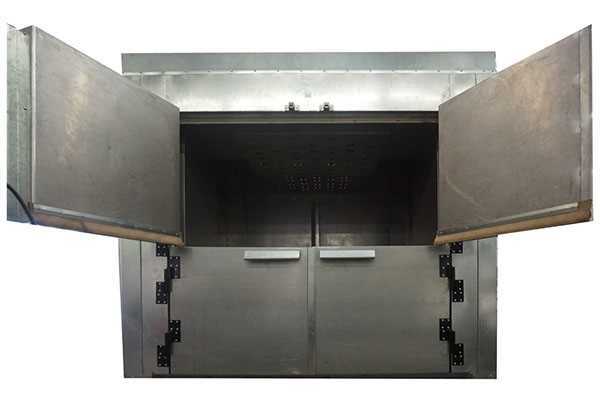 Three feet around any opening into the Oven is a rated Class 1, Division 2 hazardous area. 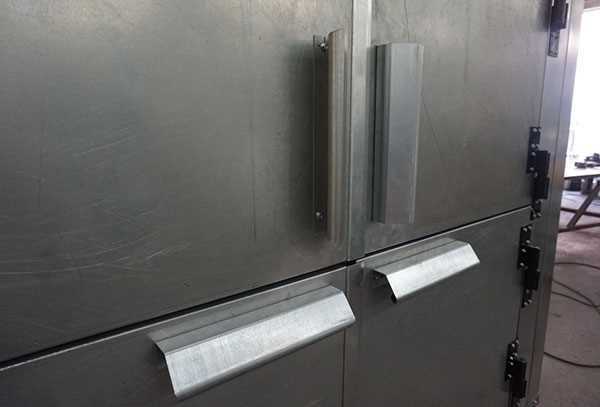 Caution should be taken not to place or have any flammable or flame causing equipment within three feet of any Oven openings. 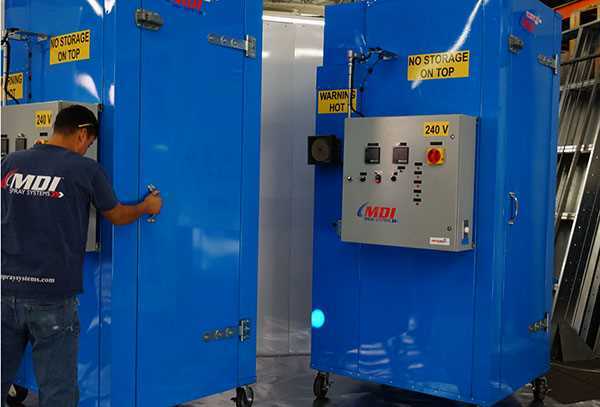 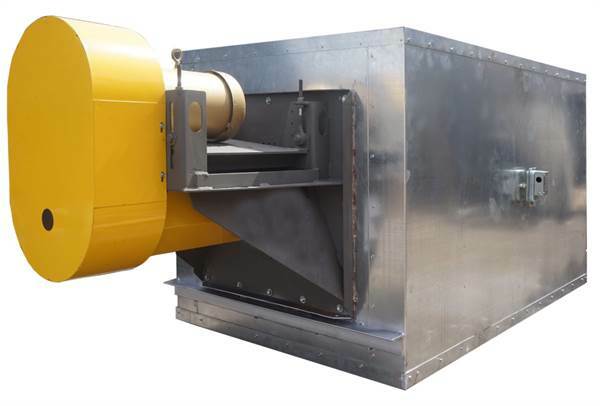 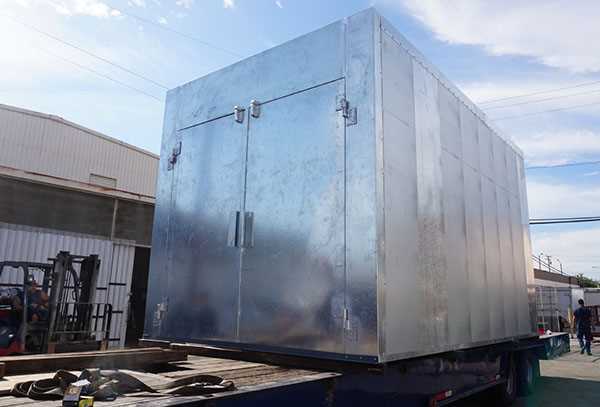 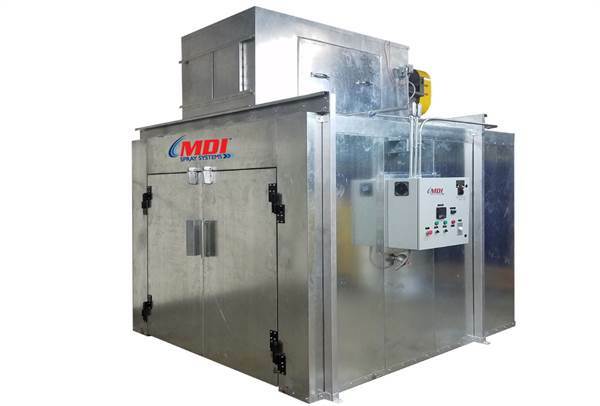 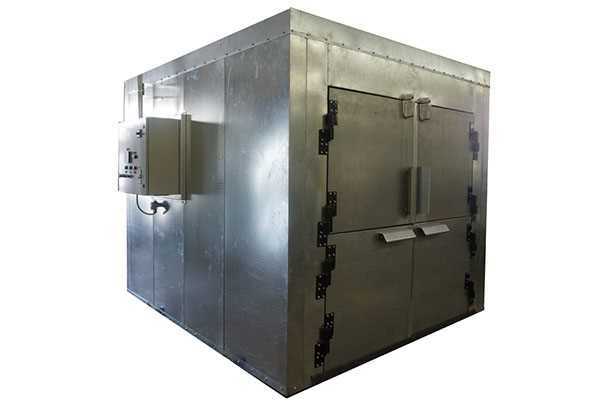 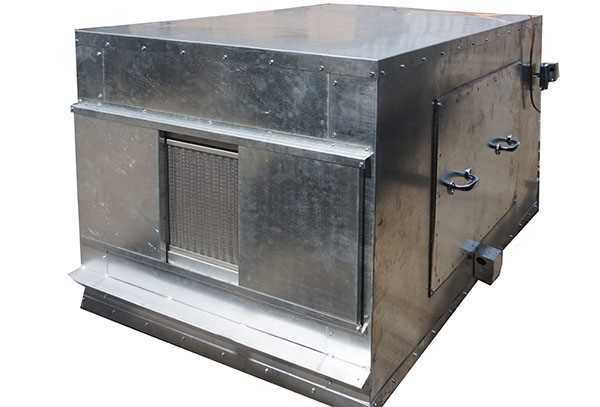 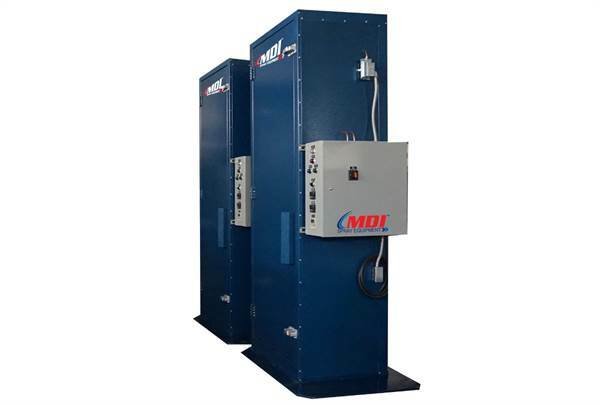 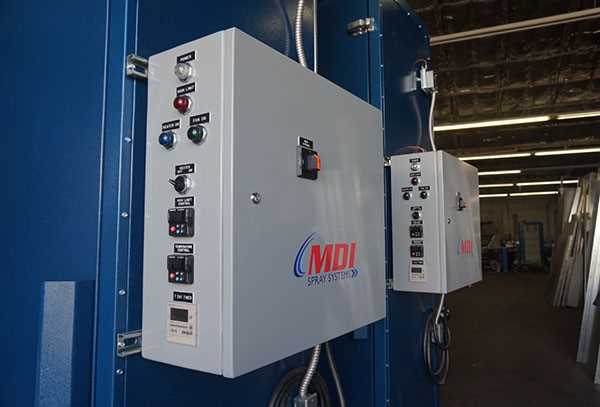 All MDI Spray Systems Ovens are designed and built to the standard of the National Fire Protection Agency (NFPA 33, NFPA 86, NFPA 91, NFPA 101, NFPA 70), the Occupational Safety and Health Act (OSHA), BOCA (National Fire Prevention, National Building Code, & National Mechanical Code), the Uniform Fire Code (UFC), Uniform Building Code (UBC), and the Uniform Mechanical Code (UMC). 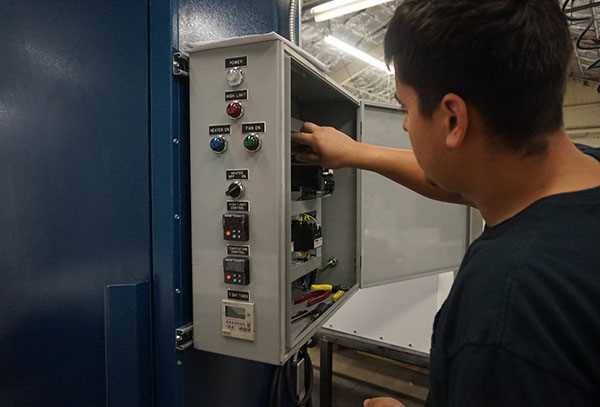 All safety equipment, limit switches, air solenoid valve, etc.